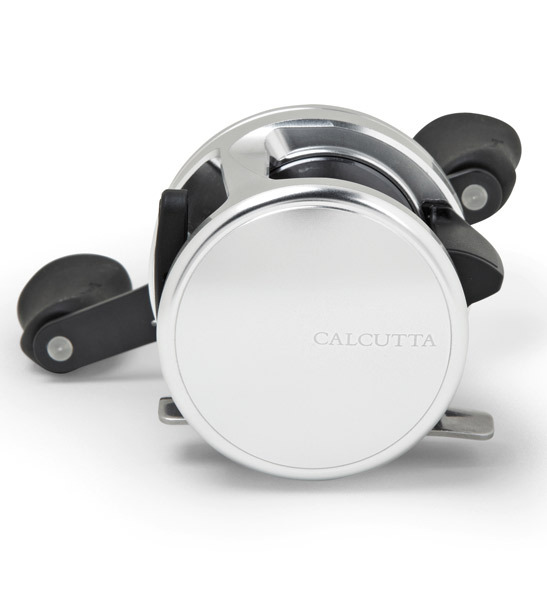 The Calcutta D features a complete redesign from the ground up and combines the respected performance of the previous Calcutta models with some key new enhancements all of their own. 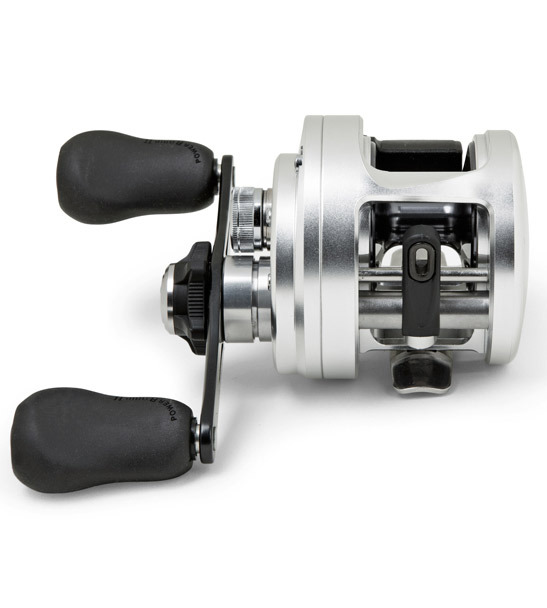 Delivering serious cranking power, the Calcutta D also provide the rigidity and durability to stand up to season after season of use - whether you fish in freshwater or saltwater. 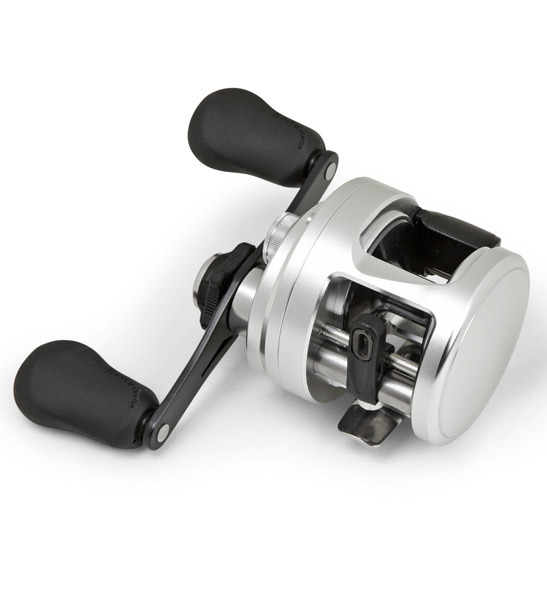 Shimano's new X-Drag also provides the ultimate in smooth and reliable performance, meaning when hooked up to XOS snapper, kingfish, trout or salmon you can trust that the Calcutta D's drag will do what is asked of it time and time again. 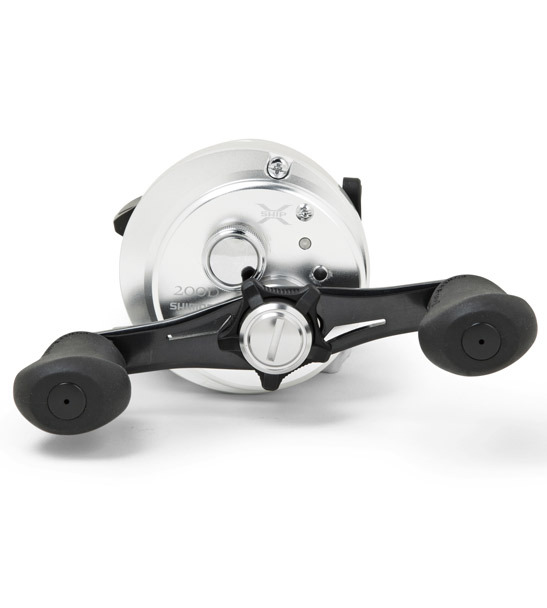 The Shimano Calcutta D comes equipped with Shimano's X-Ship technology for better free-spooling, as well as, Shimano's 'S Compact Body' for ergonomic comfort in your hands. 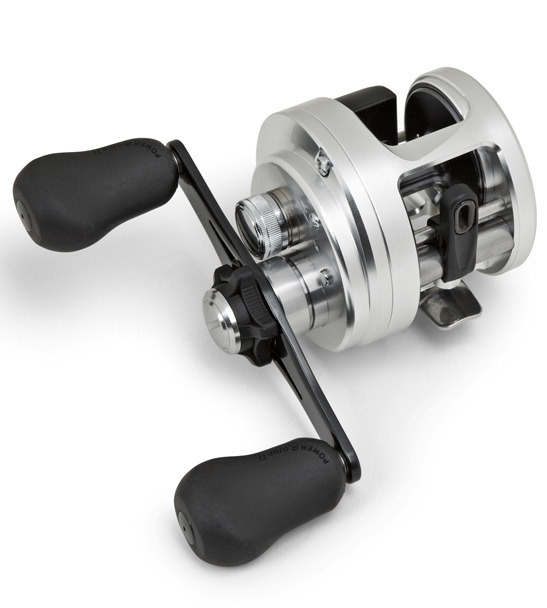 The new Shimano Calcutta D Series Casting Reels are leading the way for anglers that are looking for quality, function, design and longevity.